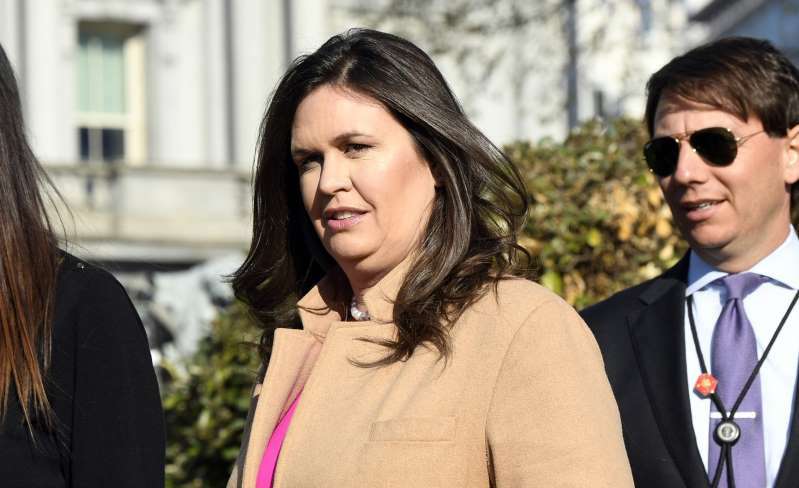 White House press flack Sarah Huckabee Sanders said this weekend that Democratic lawmakers aren’t “smart enough” to pore over Donald Trump’s tax returns. If I were a Democratic lawmaker I would take serious offense at what she said. (a) Democrats can hire tax accountants to interpret all the fine points for me. Surely someone with an MBA can determine whether the president has paid his fair share of taxes, or whether he has business interests in Russia that might be construed as putting him in a compromising position. (b) Democratic members of Congress are as smart as their Republican friends and colleagues. They surely are as smart as the president and — dare I say it — his press secretary. Well, all that aside, for Sarah Huckabee Sanders to toss a heaping helpful of Trump-like disrespect is insulting on its face.